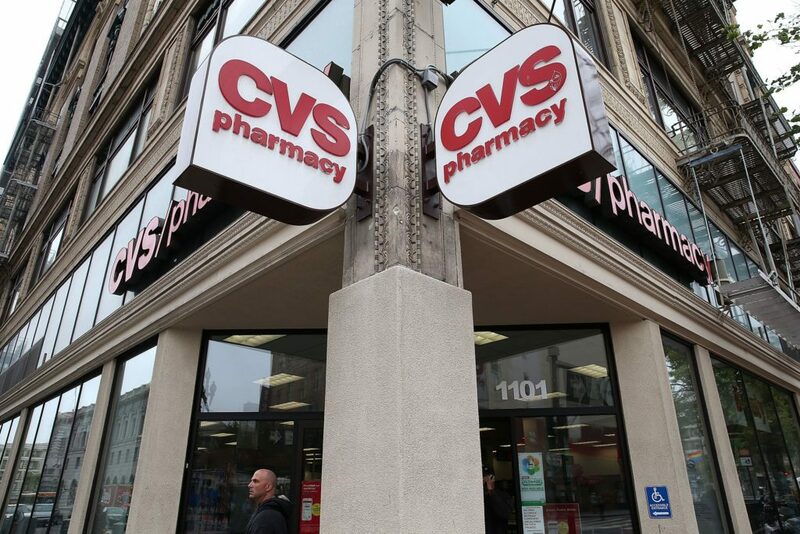 The Justice Department approved the $69 billion merger between CVS and Aetna, a combination that is sure to send shockwaves throughout the healthcare industry. The deal, announced late last year, was approved this week after the one major stipulation from federal authorities was satisfied. The combined company had to divest the Aetna’s Medicare Part D prescription drug plan business due to an overlap with the Medicare drug business that CVS offers. In September, Aetna announced plans to sell its Medicare Part D prescription drug plan to WellCare. CVS-Aetna is the second major healthcare merger to get clearance from the Department of Justice in a month. Insurance company, Cigna Corp. and benefits manager, Express Scripts, got the green light a few weeks ago. Vertical integration is sure to have an impact on the healthcare industry, one way or the other. Some healthcare executives, such as Zoë Barry, CEO of ZappRX, a software platform that streamlines medication prescription and prior authorization for specialty providers, are optimistic about its potential influence. “When you start to see that vertical integration where you have CVS, and then you have CVS Caremark, and then you have CVS Caremark Aetna, it’s actually a good thing because you’re going to get the more holistic cost profile of that patient. It’s likely going to lead to better opportunities for patients and certainly for ZappRx, which has a lot of data points [on]s how expensive a patient is off [doing a certain] therapy versus [another] therapy,” Barry said in her interview to Chief Executive. Others are a little more skeptical. Chief Executive spoke with David E. Williams, president, Health Business Group in Boston, who shared some of his initial thoughts on what this CVS-Aetna deal will mean for healthcare CEOs and what to watch out for as the two companies combine. 3. Primary care. One area of the healthcare sector that Williams says could really feel the negative effect of this deal will be primary-care physicians and groups. “There’s a real threat to [traditional] primary care as part of this,” he says. 4. Next up. The natural question is what will be the next mega-merger in healthcare? Williams says one situation worth watching will be a potential merger between Partners Healthcare and Harvard Pilgrim, a major insurance company and health system in the Boston area. This could set the stage for other potential provider-payer mergers across the country. 5. But don’t hold your breath. Williams notes that things tend to move slowly in healthcare, so the domino impact of the CVS-Aetna deal may not be felt immediately.